This Ganesha Temple is situated at Western Side of Sri Mandi near temple of Sri Sakhi Gopal. 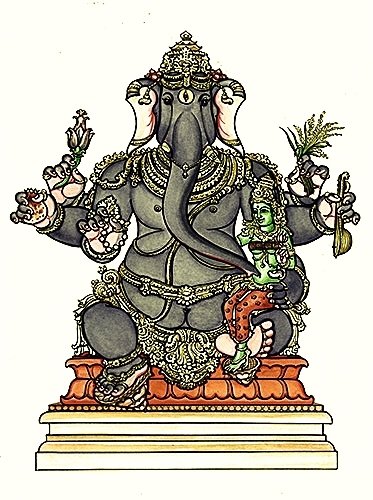 This ganesha is know as Kanchi Ganesha, Uchista Ganesh, Bhanda Ganesha, Kamada Ganesh, Tantrik Ganesha. Bhitaracha Mohapatra is the servitor to the God Sri Ganesha. 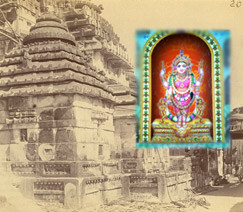 It is said that Gajapati Purushottam Dev after victory over Kanchi state, while returning Odisha he brought Prince Padambati, along with Gold, Jewels and many rare idols with him. 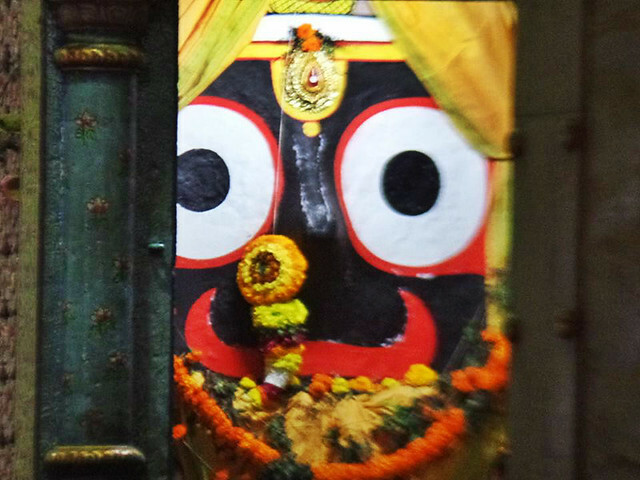 Except Princess Padmabati, he offered all the things to Sri Jagannath. Kanchi Ganesha was one of them. During the war , the king of Kanchi was ensured Sri Ganesh. Shri Ganesh took part in the battle on behalf of Sri Kanchi during the night war. Sri Ganesh was ignorant about the involvement of Lord Jagannath and Balabhadra in the war on behalf of Purushatam Dev, King of Odisha. It is said that in the war, white horse of Lord Jagannath became a cat and the mount of Sri Ganesha ie mouse fled aways from the battle fled away from the battle ground. After knowing the involvement of Lord Sri Jagannath in the war, Sri Ganesha apologized before the Lord Jagannath and withdraw support from the king of kanchi. After achieved victory, the Ganapti king brought Ganesh with him, subsequently Ganesha has been established in Sri Jagananth Temple. This Ganesha is worshiped for the fulfillment of desires. 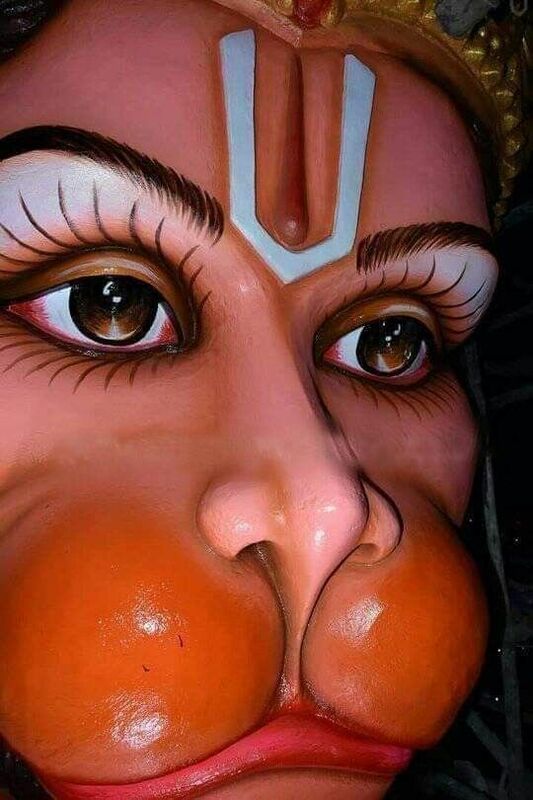 Specialty of this idol is that a women seated on the left thigh of Ganesh and his trunk is placed at her vaginal site.